Everyone has a family, that group of people who support one another. One of the great things about families, is that people do not have to be related by blood to be counted as family. All it takes is for people to care about one another. This means that your close group of friends can be as much a part of your family as your relatives are. No matter who is in your family, you would do anything for them. That’s how a family works after all. This is why you sprang into action the moment you learned of your family member’s arrest. You don’t want him or her in jail, your loved one deserves better than that. You hurry to rescue your family member, but quickly discover that bailing someone out of jail is more costly than you expected. With dismay, you realize that you cannot afford to bail your loved one out of jail. You fall into despair thinking that there is nothing you can do, but you are wrong. There is something you can do to rescue your family member from jail. You need to contact Bail Bonds in San Fernando Valley. 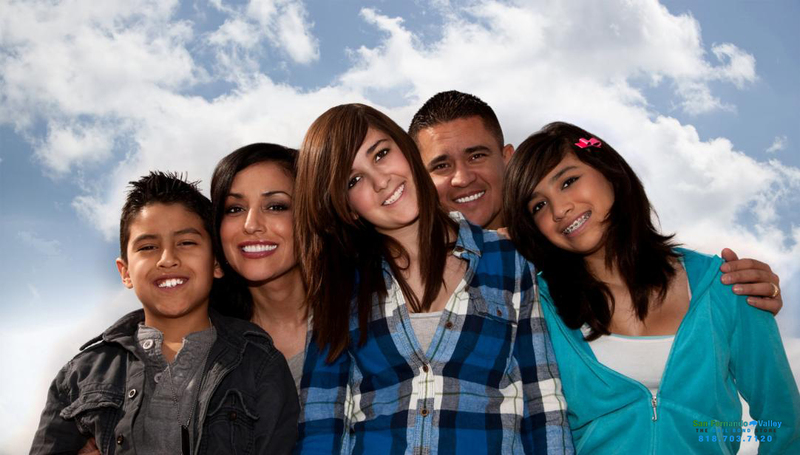 We are a family owned bail bond company and we help Californians bail their loved ones out of jail. We have years of experience with bail, and we know how expensive and costly it can be, which is why we strive to make it affordable. For over 30 years, we have been providing Californians with cheap and affordable bail bonds. Bailing your loved one out with a bail bond will only cost 10% of the price of their bail. This means that you save 90%. If you need to bail a family member out of jail, just contact Bail Bonds in San Fernando Valley. We will provide you with a cheaper alternative to rescuing your loved one from jail. With our help, you will be able to get your family member out of jail and back home where he or she belongs. You can talk to one of our bail agents at any time by calling 818-703-7120 or by clicking Chat With Us now.